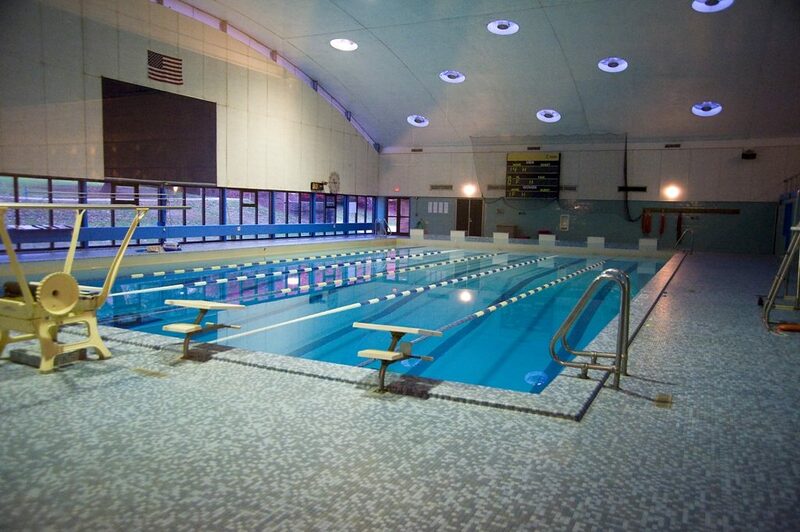 Saint Joseph’s Campus Recreation is proud to offer the use of two pools to the University community and either may be accessed with a valid SJU ID card during operating hours. For more information about the Aquatics Program, please contact Bryan Brown at bbrown@sju.edu and 610-660-1717. Signed liability waiver form for Saint Joseph’s University. Discounts are available to SJU students and staff.